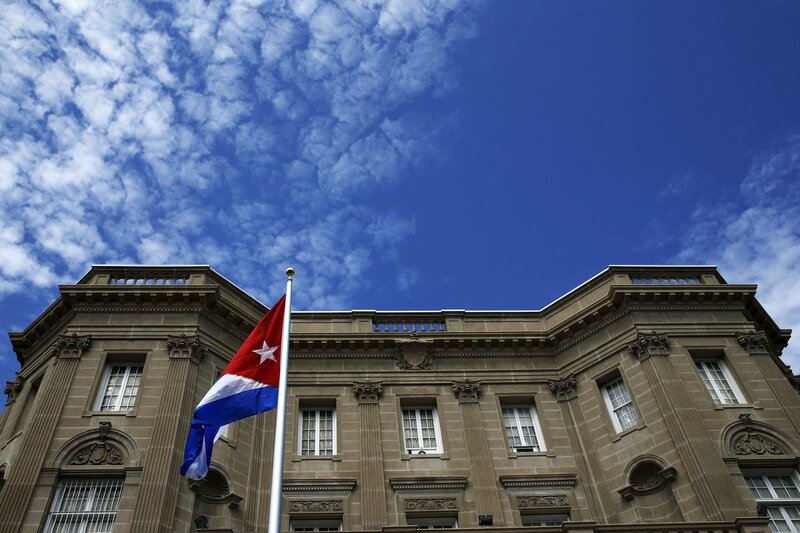 The moves follow U.S. claims that its officials in Havana have suffered serious harm from "sonic attacks." 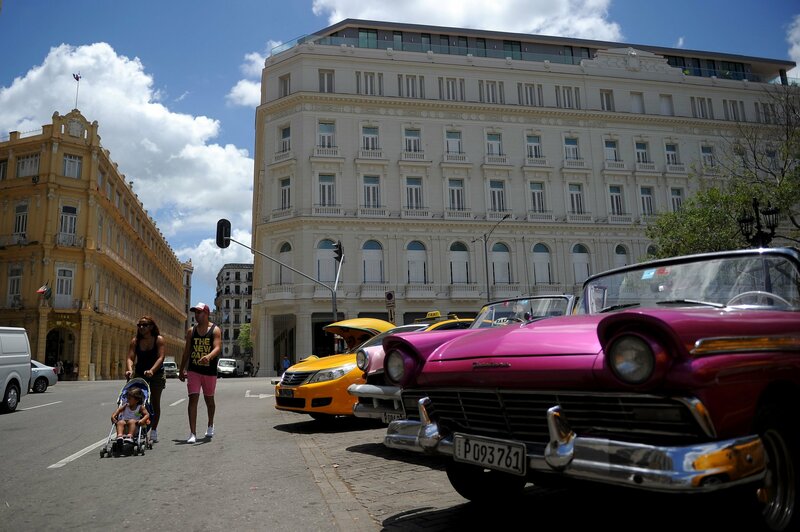 According to reports, a third country may have been behind the mystery attacks in Havana. 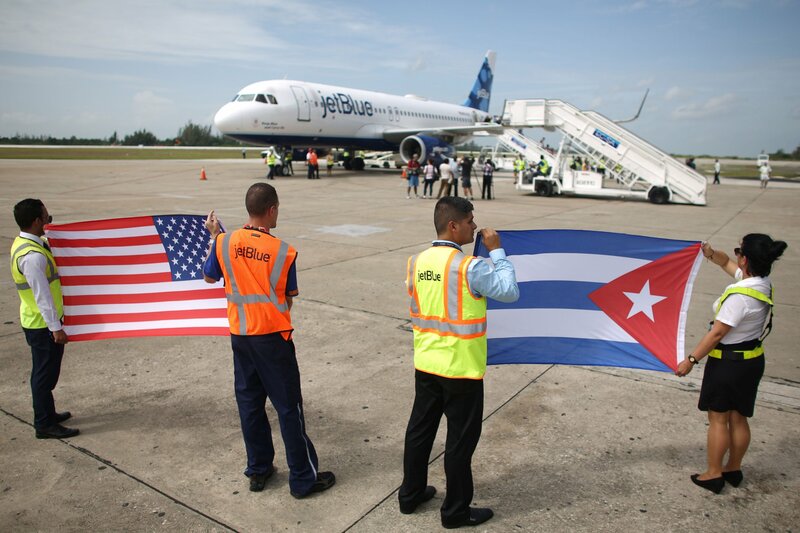 The symptoms were contracted late last year, with two Cuban officials being asked to leave the United States in May. The president has invoked "God's help" to free Cuba, but religious leaders disagree with his new policy. And they aren't the only ones. 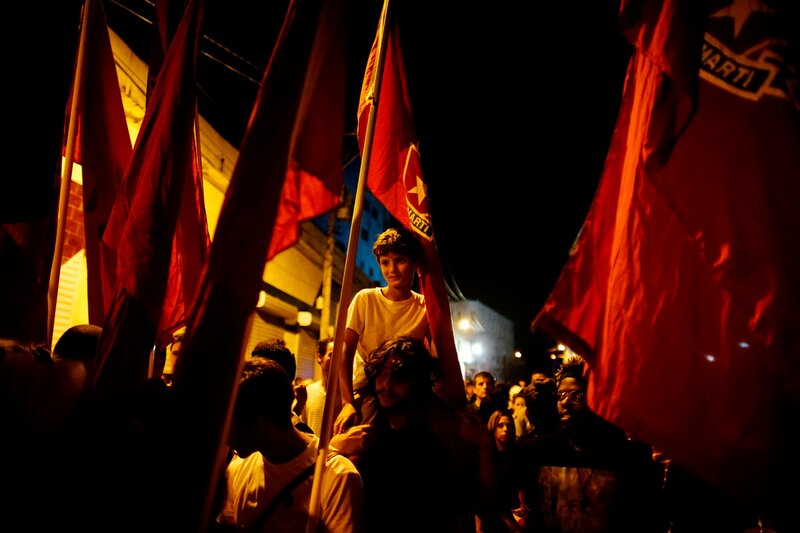 Cuba’s Castro chapter is coming to a close. 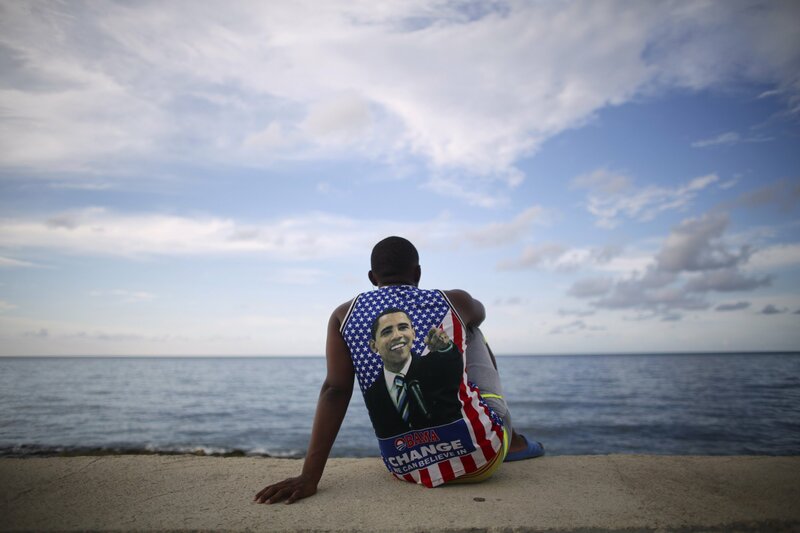 The U.S. president campaigned to roll back Obama’s detente with the Communist Caribbean island. 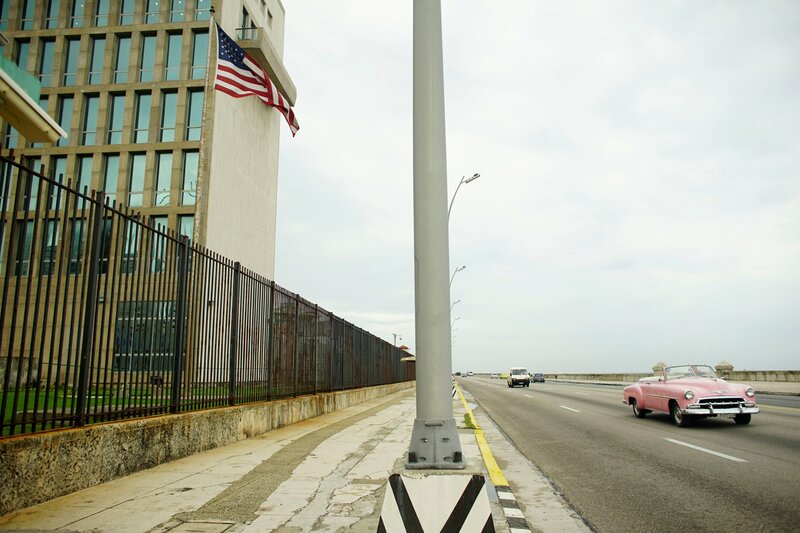 Will Calls for Reforms Halt U.S.-Cuba Rapprochement? 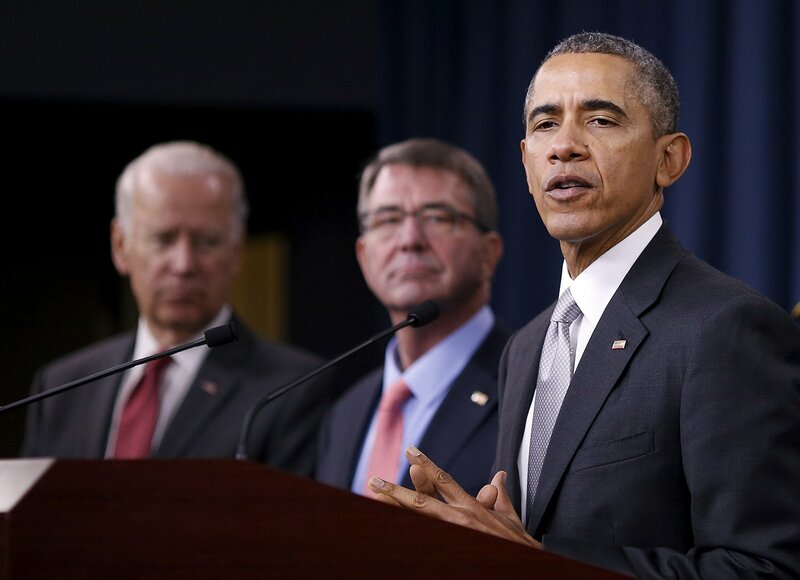 Market forces and economic needs may lead to further engagement, despite Republicans' criticism of Obama's diplomacy. 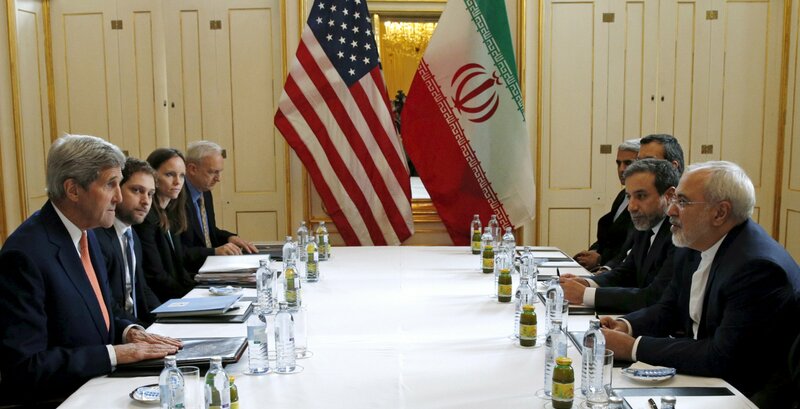 The Iran nuclear deal, Cuban relations and a push for peace in the Middle East should outweigh failures elsewhere. Who's Going to Fidel Castro's Funeral? 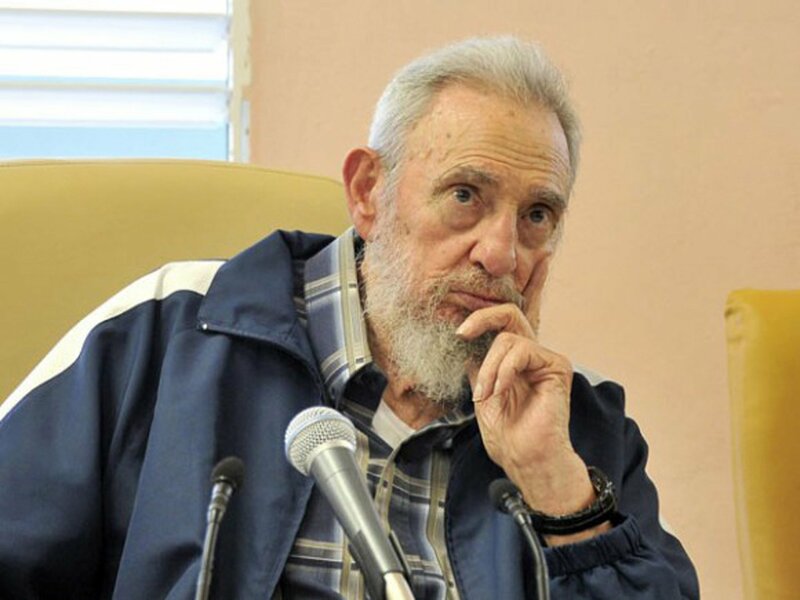 The Cuban leader is set to be buried in Santiago de Cuba later this week. 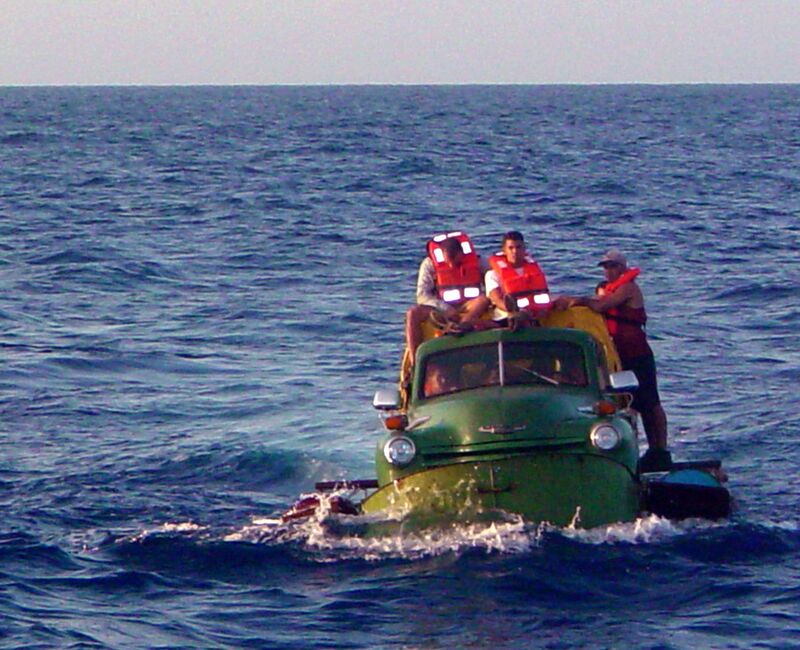 Record Numbers of Cubans Fleeing to Live in the U.S. 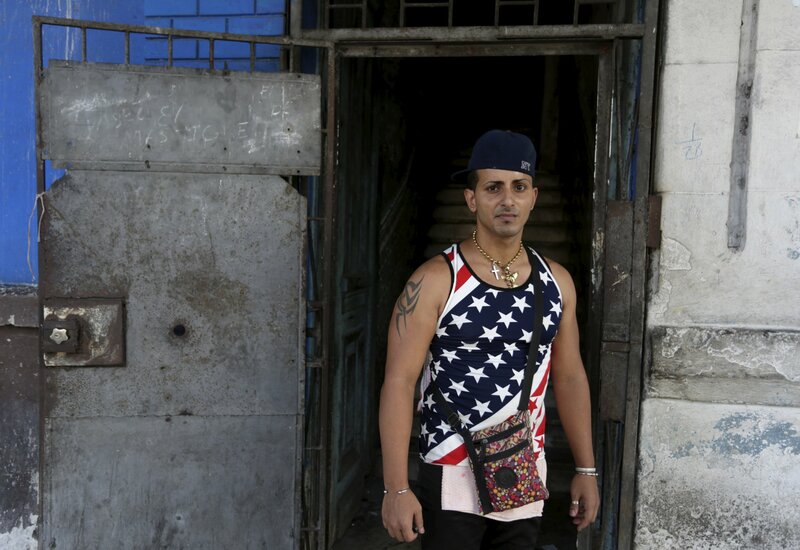 The large Cuban-American community is fully capable of integrating the newcomers. 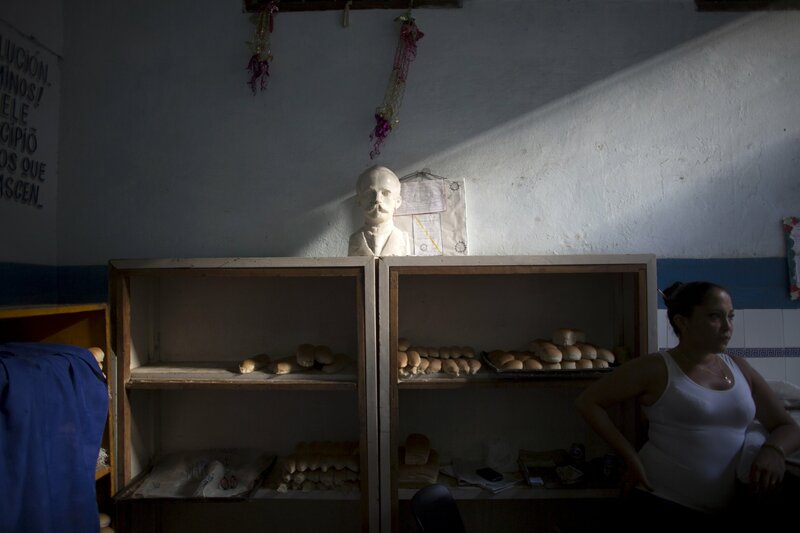 The obstacles include an economy tightly controlled by a one-party state, the lack of the rule of law and a people whose purchasing power is $20 a month. 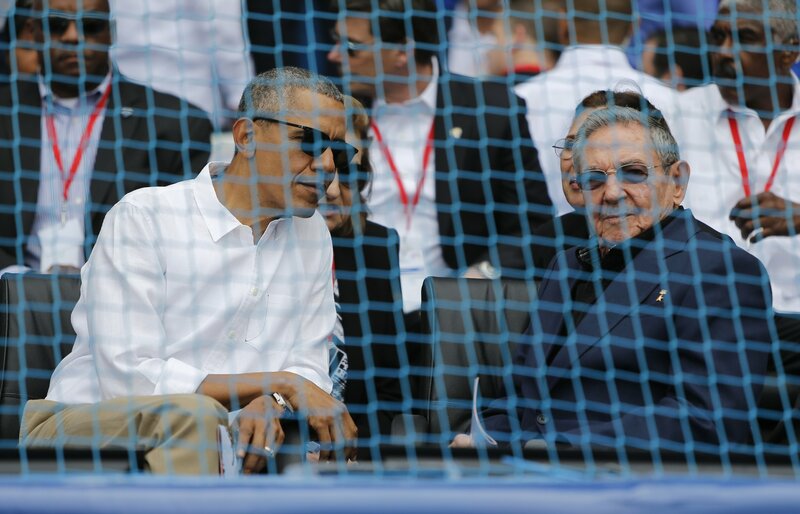 The 89-year-old Cuban revolutionary seemed less pleased with Obama than a majority of Cuban citizens were. 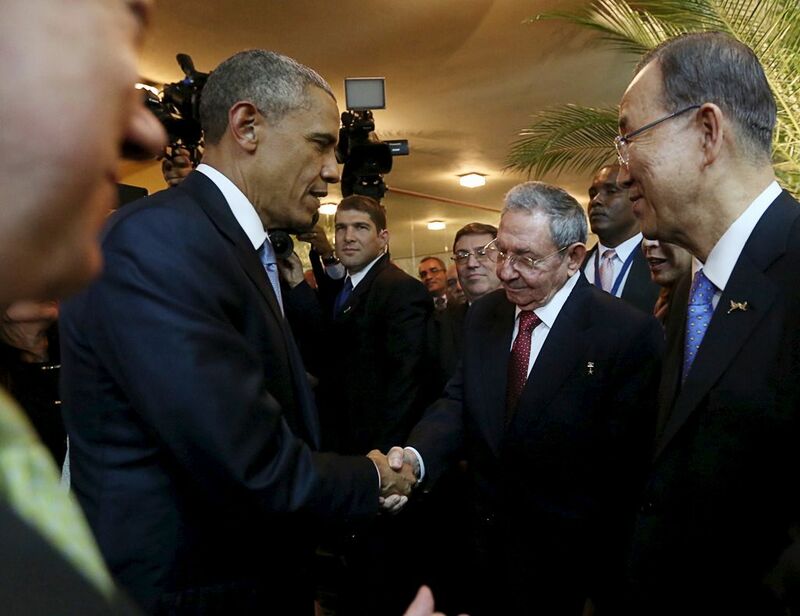 "You do not need to fear the different voices of the Cuban people," Obama said in his keynote speech Tuesday. 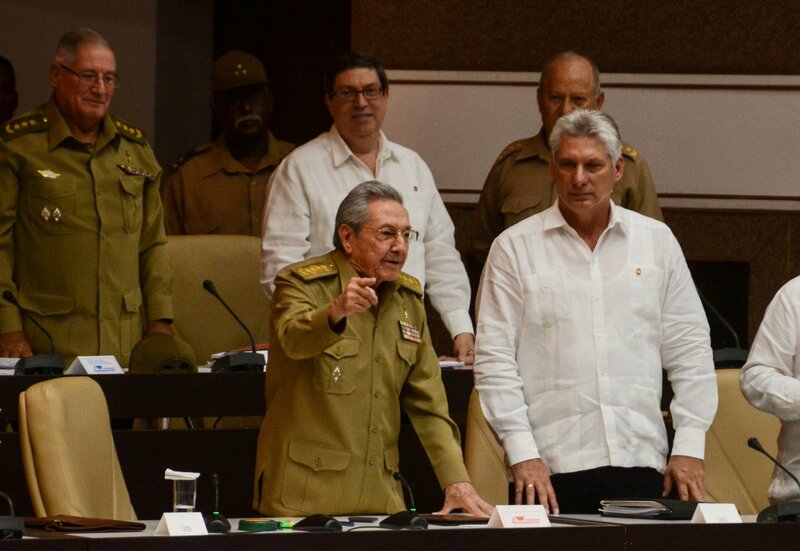 Raúl Castro meets the free press. 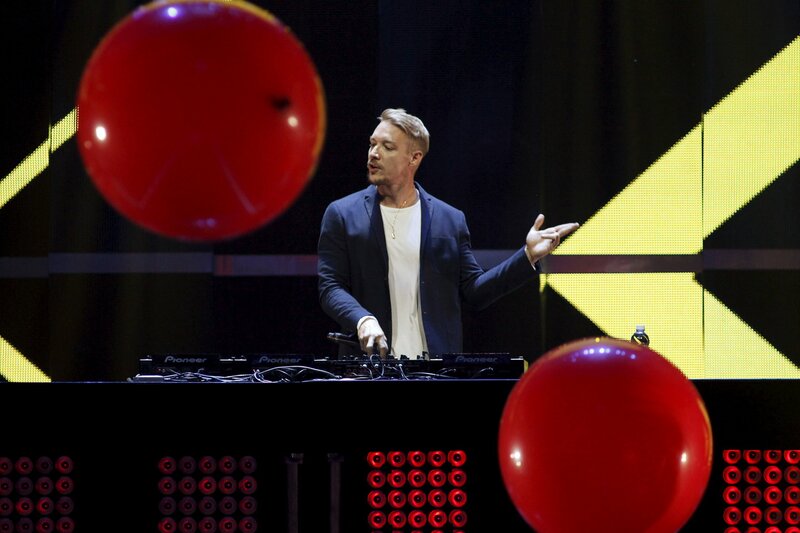 The concert is part of an effort to improve cultural ties between the two countries. His trip would have to include talks with political dissidents. 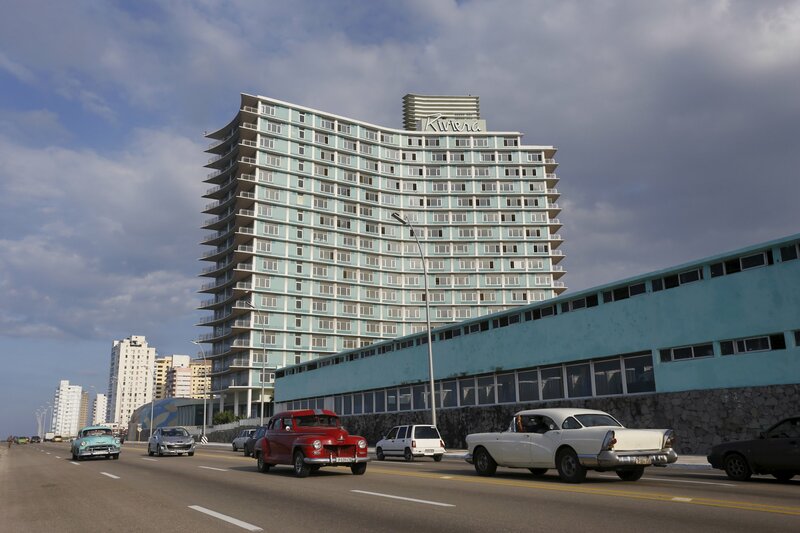 Formal progress is made on issue of expropriated property for first time in more than 50 years. 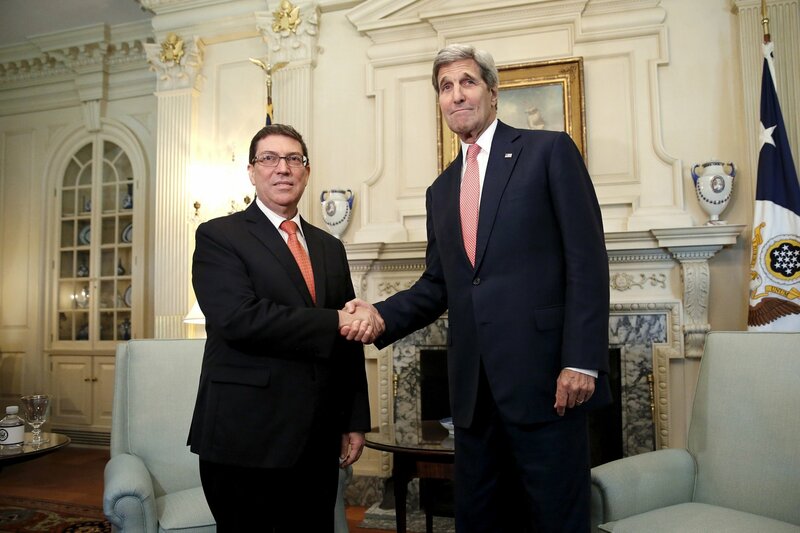 Only the U.S. and Israel voted in favor of the decades-long embargo. 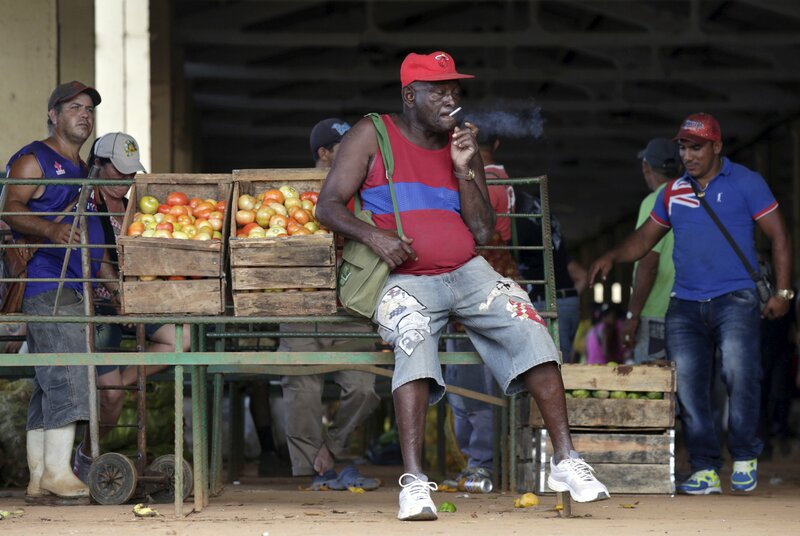 By designating Cuba an 'enemy' under the law, Obama gives himself greater freedom to loosen sanctions against the Communist country. An agreement would be the most significant expansion of toursim between the two countries in more than 50 years. The historic moment came after more than five decades of hostility. 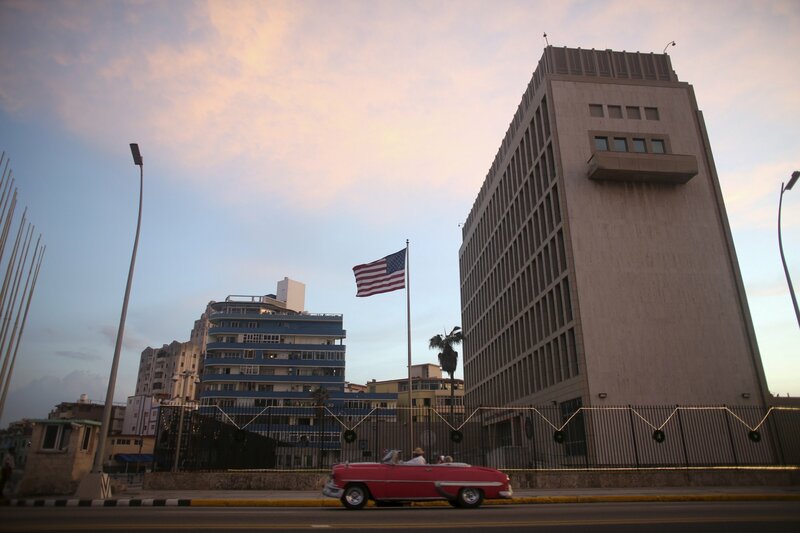 Americans have not maintained an embassy in Havana since January 1961. "We must decide between...embracing fresh thinking and returning to Cold War deadlock," Clinton said. 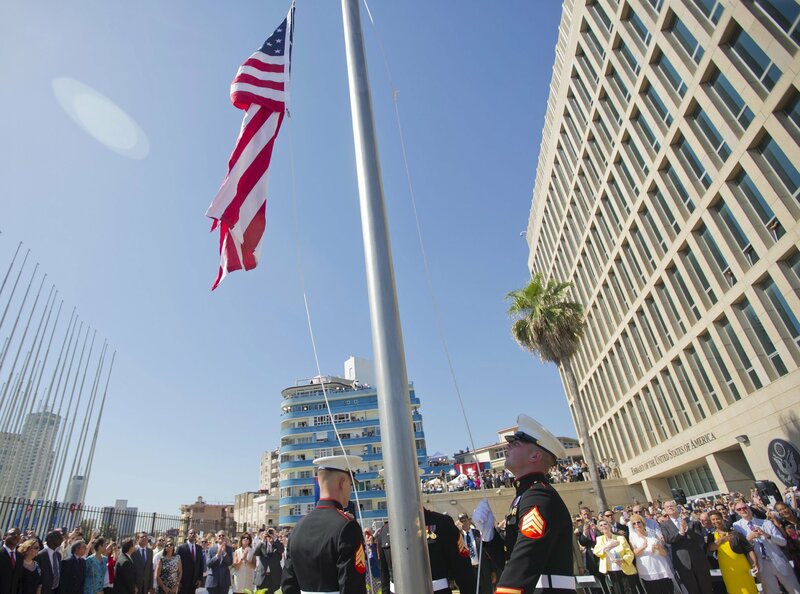 Secretary of State John Kerry will travel to Cuba on August 14 to raise the American flag in Havana. 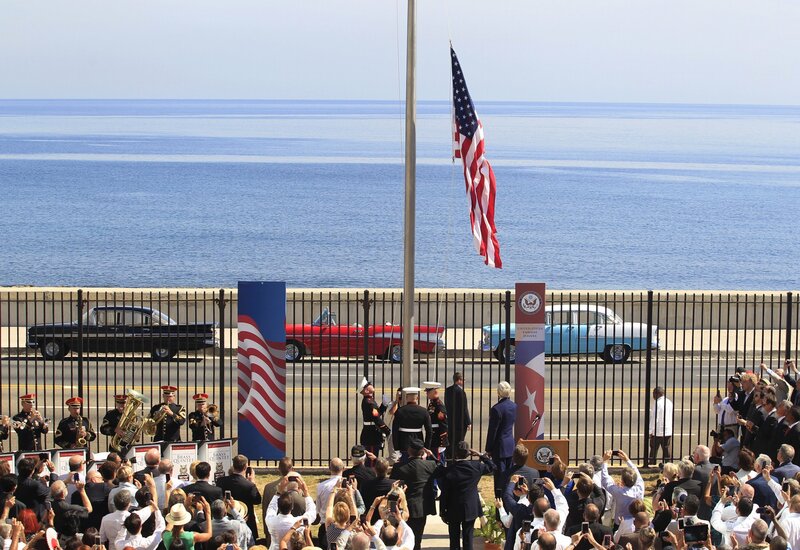 For the first time in 54 years, the Cuban flag flew in Washington, D.C., on Monday morning. 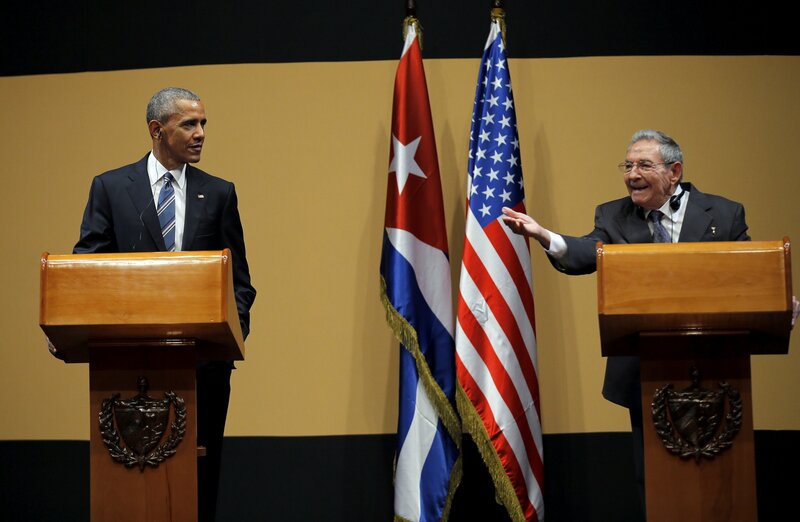 Obama’s rush to exchange embassies ignores Castro’s continuing brutal civil rights outrages.